Circle C is home to some of most generous and caring people in Central Texas. 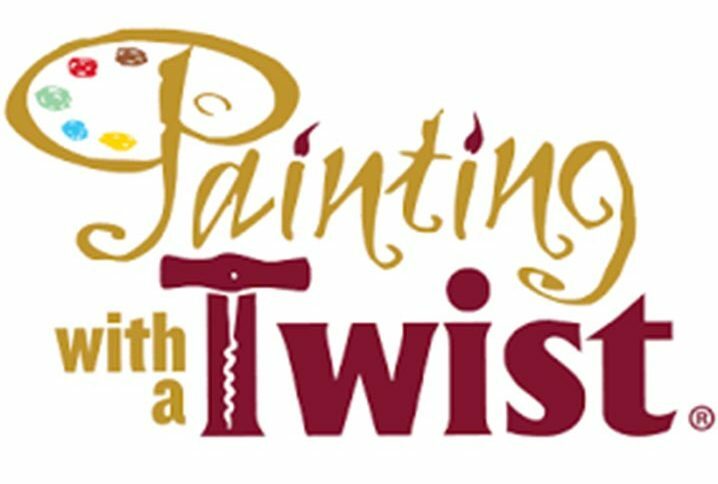 As residents ourselves we recognize that from time to time, we need to band together to lend a helping hand to worthy causes and fundraisers. This Fundraiser directory is the first of it's kind... a place where you can easily add or find a valid fundraiser. Search below or add your fundraiser and we'll make it available to everyone to make a contribution! Bridging the resource gap for every teacher. 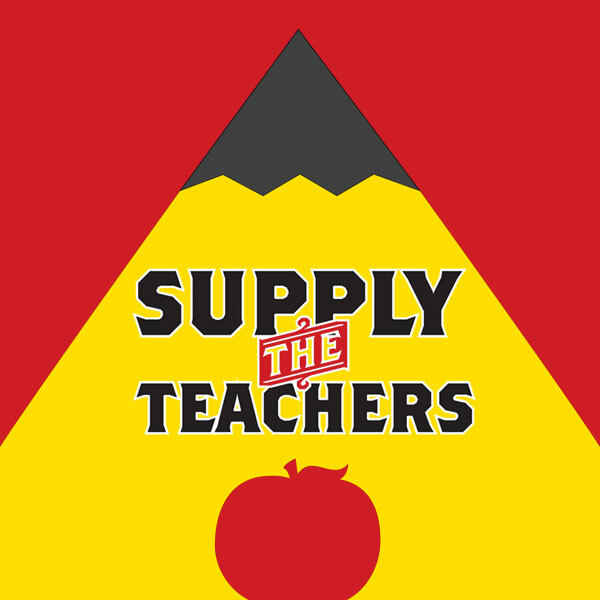 Supply the Teachers is a non-profit organization with a mission to provide financial support for teachers to purchase supplies and classroom resources. Bowie FFA is having their annual fresh evergreen fundraiser. 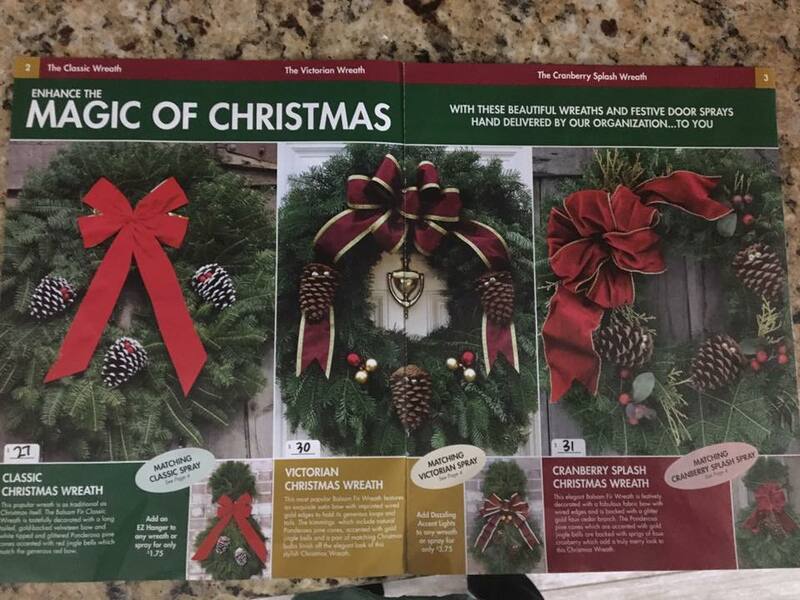 Beautiful and fresh wreaths, tree tabletop, candlelite center pieces, sprays and garlands! Orders can be paid by PayPal or check or cash. Show your pride and support the Bowie Band Boosters through their Grand Ol' Flag Program. 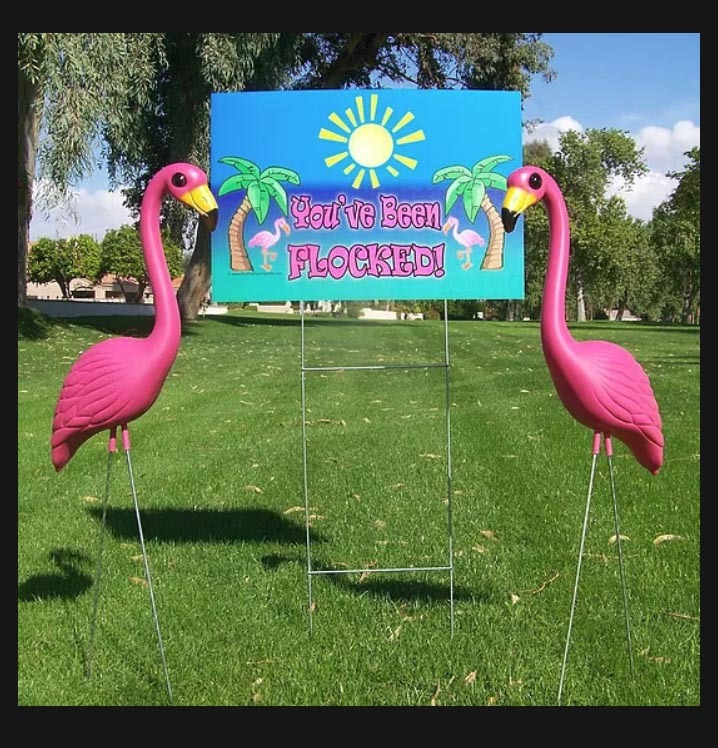 Show your loved ones how special they are with a flock of friendly flamingos delivered by the Bowie Speech and Debate Team! 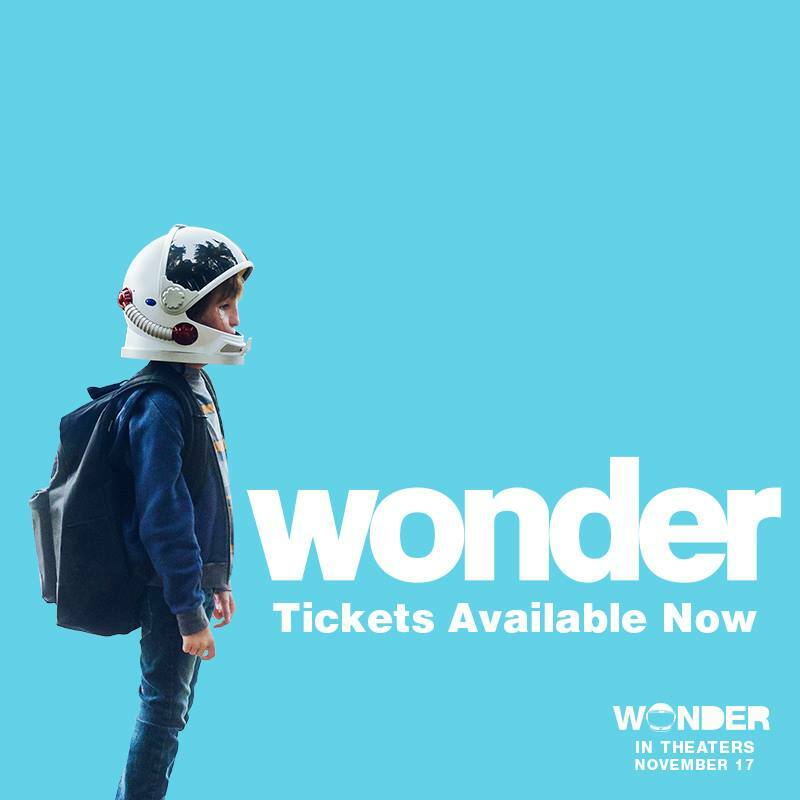 Raise money for James Bowie High School STC- Starlight Theatre Booster Club by seeing the movie WONDER. Tickets are on sale now! 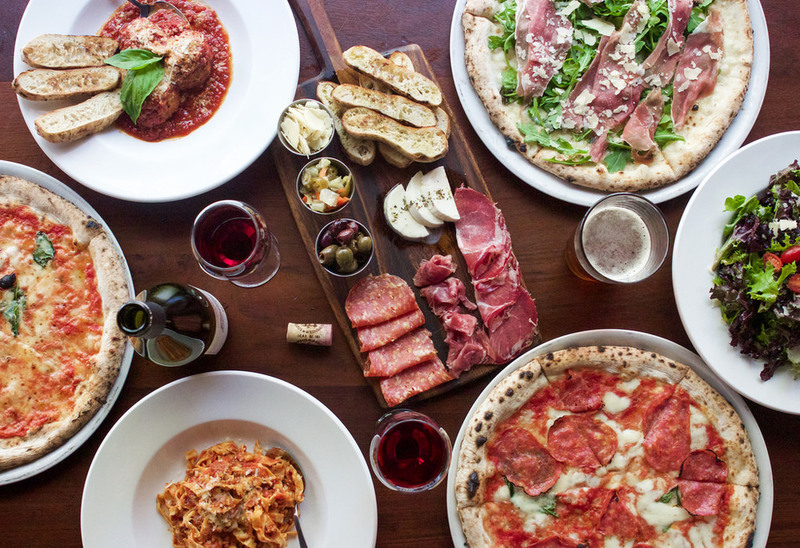 Start your holiday shopping or buy yourself something! You deserve it! 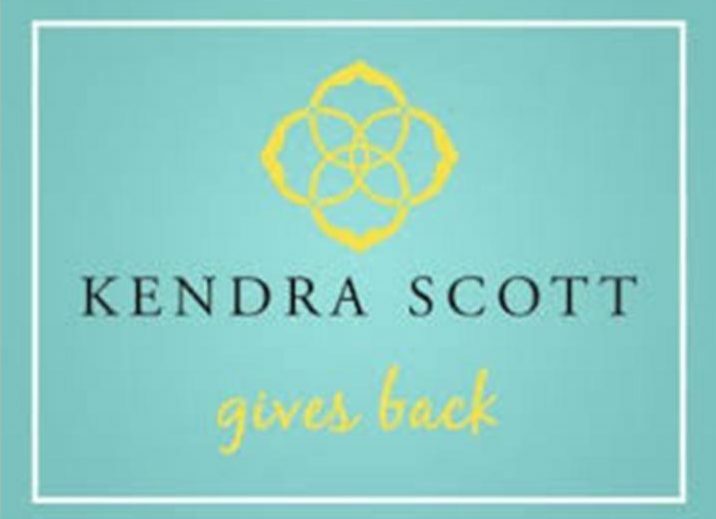 Shop at Kendra Scott at 1400 South Congress 78704, on Monday, November 13, 6:00 to 8:00 p.m. 20% of your purchase will be donated to Bowie Choirs. Phone orders apply if you can't get to the store. 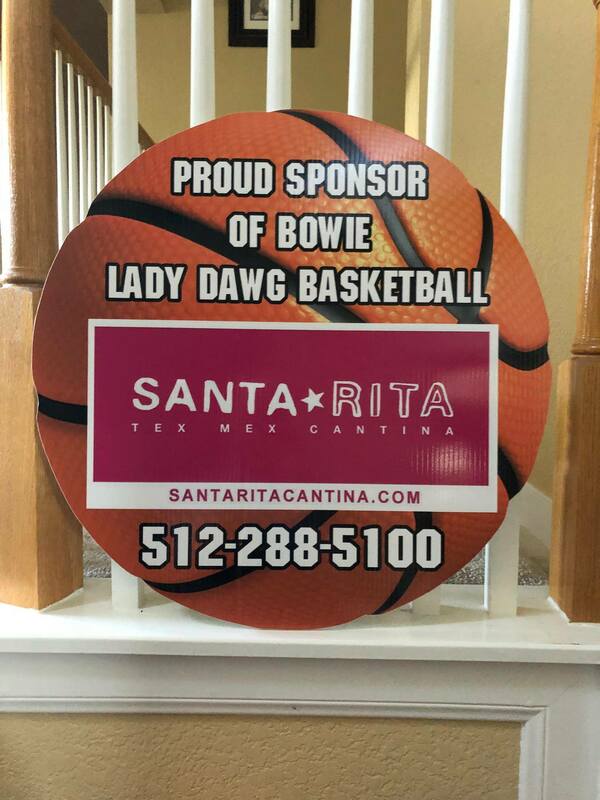 Please join us to create your own spectacular Austin-themed art and support Bowie Speech and Debate Team! 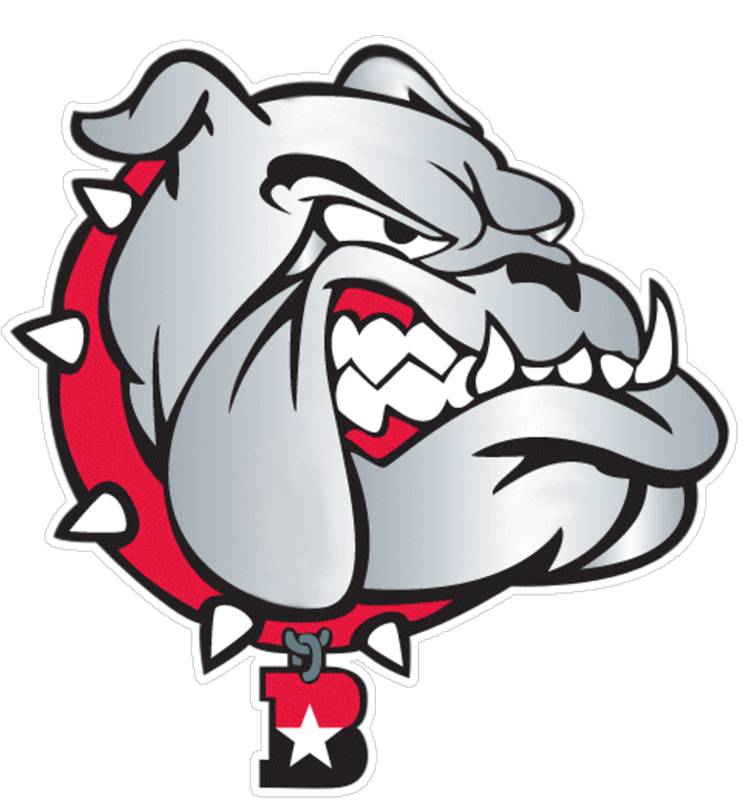 Bowie Boys Lacrosse and Ford Drive 4 UR School Fundraiser! 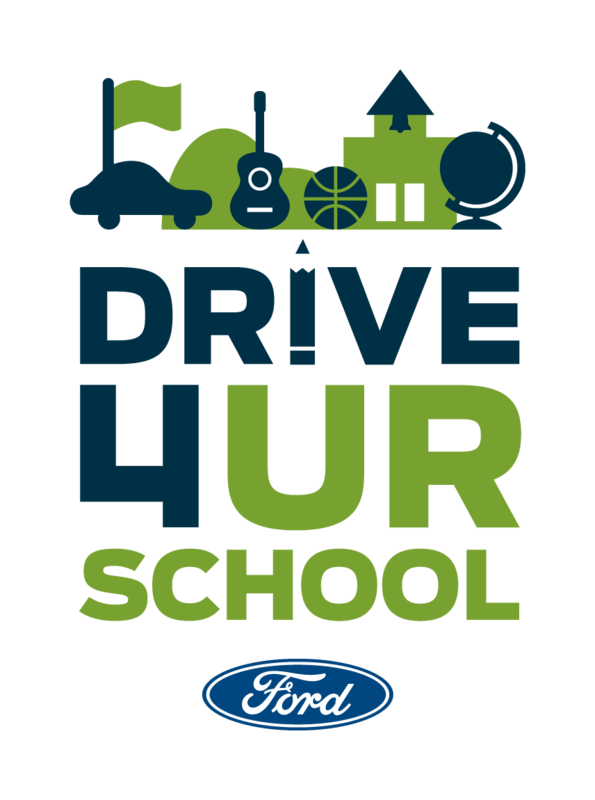 Test drive the hottest and newest Ford cars and trucks right here in Circle C Ranch and raise money for Bowie Boys Lacrosse.